The Light Switch Extension Aid allows users who have difficulty reaching to easily access a wall mounted light switch. 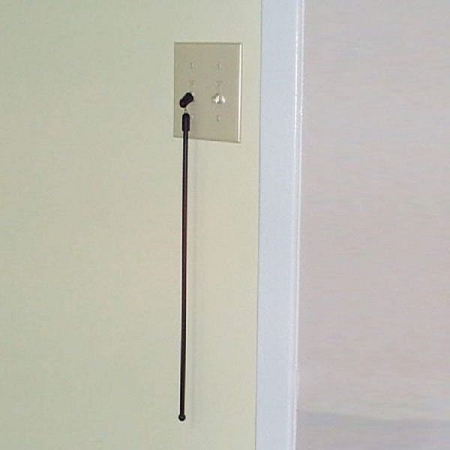 The long rod has a rubber cap that easily fits over a standard wall mount toggle light switch. The Light Switch Extension Aid features a unique design that slips over any standard toggle light switch. The rod measures 14 inches long handle and has a flexible rubber cap attached to the end. 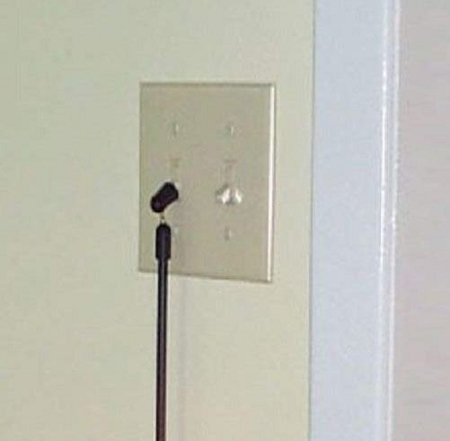 The rubber cap securely fits over the light switch post. The long handle lowers a regular height light switch to a more convenient height. People who have difficulty reaching will find the Light Switch Extension helpful for increasing independence in their home.